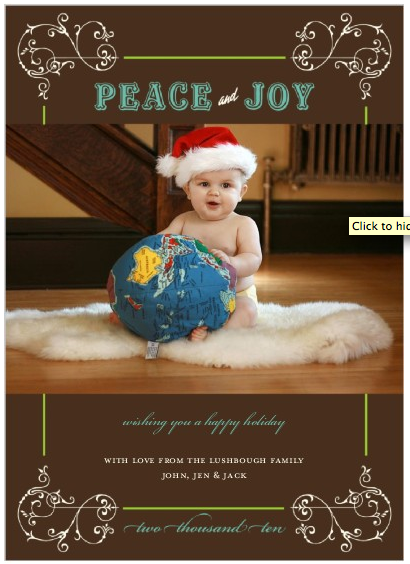 Jack is a finalist in the Paper Mama Holiday Card Challenge. He is lucky number 13. If you have a minute, would you mid dropping over and voting for him? Thanks!